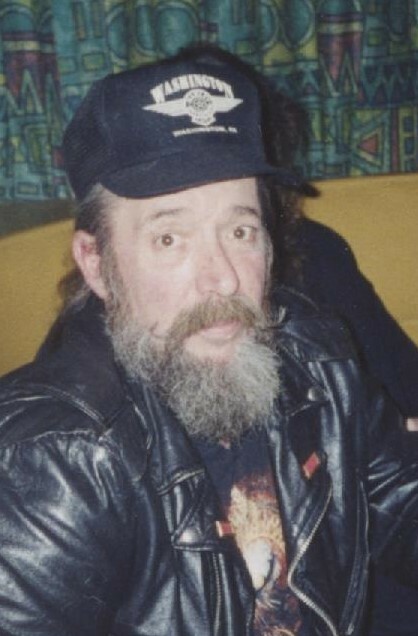 Richard K. "Butch" Goodlin Jr.
Richard K. “Butch” Goodlin Jr., a life-long resident of Chester passed away peacefully on Sunday, April 7, 2019, after becoming suddenly ill at home on Saturday evening. 66 years old, Butch was the oldest son of the late Richard K. “Wimp” Goodlin and Esther I. “Sue” Powers Goodlin. He was born on April 26, 1952, in East Liverpool. Butch was a retired welder, last working at RBS Incorporated in East Palestine. Butch enjoyed spending time with his grandchildren, they were the greatest joy in his life. He was a 1970 graduate of Oak Glen High School. Deeply moved by his loss are his children, Cody Goodlin of Chester, Shelly (Richard) Savin of East Liverpool, and Kelly Harrell of Georgia. Also, surviving is his brother, Robert “Boo” Goodlin and his wife Jackie of Chester, and his best friend, Debbie Goodlin Huska. In addition, Butch leaves six grandchildren, Carter Goodlin, Braxton and Samantha Savin, and Jordan, Tristin, and Brycen Harrell; and one great-grandchild, Alex Savin. Friends are invited to visit with the family at the Arner Funeral Chapel in Chester on Wednesday afternoon and evening, where they will be present from 2-4 and 6-8 p.m.